Q. Which language in this test? A. Currently, it's only Thai. Q. I think do not that the evaluation criteria of the score is different depending practice times? A. By OM●TENASHI® own evaluation criteria, and different that there is no such a setting problem, we have established the evaluation criteria. Q. Could you issue the receipt for the exam fee? A. Yes, we will do it if you wish. Please enter your remarks to that effect at the time of test application. Q. What is different in the general test and group test? Q. Since last name by marriage has changed, or you can change the name that was registered in OM●TENASHI®? Of the fact along with the information change of three points, please contact us from here. Q. How do I take a high score in the OM●TENASHI®? A. We offer the OM●TENASHI® official teaching materials. Please see from here. Q. Is it possible to sign up with the nickname? A. There is also the influence at the time of future use for, making it apply in your real name. In addition, we have been the identification at the time of examination. Q. I lost OM●TENASHI® ID..., what should I do? A. e-mail address that you had registered at the time of your registration, please enter it here. 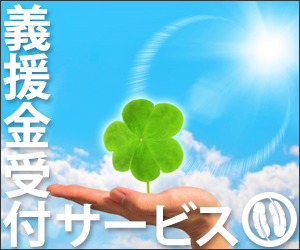 We will send the OM●TENASHI® ID to that e-mail address. Q. Can I apply for in-house staff in 1 single ID? A. OM●TENASHI® ID will not do it because those that are registered in the individual units. Q. I had lost the admission mail, what should I do? A. Please contact us from here. It will be resent to your registered e-mail address. Q. I want to ask the cancellation, Can I test fee of refund? A. We do not have repayment do, please note it. Q. Can I change the examination date? Q. Is it possible to cede to others to take the exam qualifications? A. 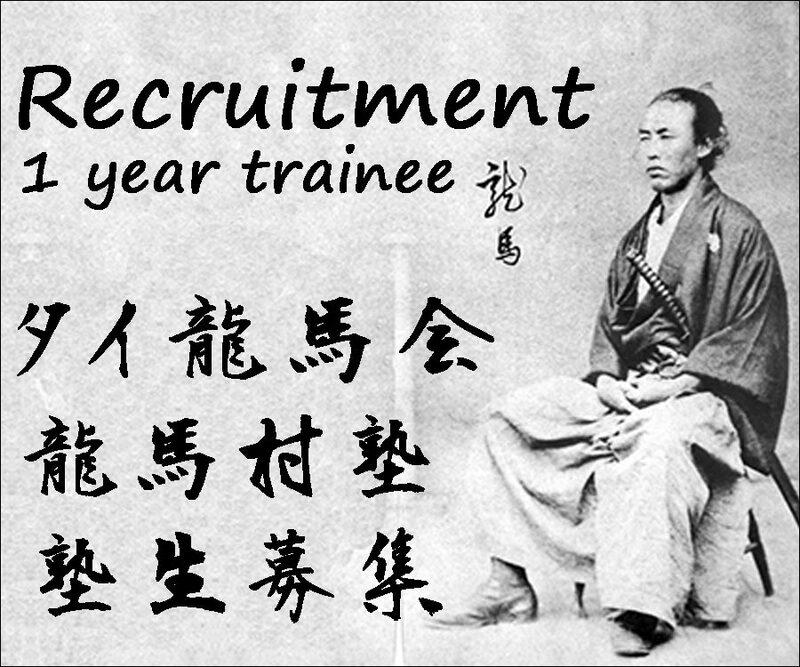 Since the exam qualifications are managed by OM●TENASHI® ID, not transferable to others. Q. Is there a parking lot to the venue? A. Yes, you can use. Q. Can I seem to get late in the traffic jam. Can I exam? A. Yes, you can still take the exam. However, because it does not cause the end time due to it being extended, please note in advance. Q. Can I exit even during the test if the test answer is finished in myself? A. Can not be left midway. Q. Can I get a receipt of examination fee on the day of examination? A. Yes, we will be issued. Please contact us from here in advance. Q. Can I answer alignment? A. In principle, you can not. 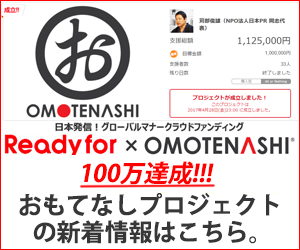 (You can be confirmed in the past questions to launch) also, that it is not able to answer all the questions about the results of OM●TENASHI® score, please note. Q. Is it possible to take away the test papers? A. Because of the spill prevention, issue paper does not offer takeaway. Q. I have left something in the test venue. What should I do? A. Please contact us from here with specific features of left something up. Q. Unforeseen circumstances (floods, demo, other disaster) when happened, whether the test will be carried out? A. If you can not implement a forced test in natural disasters, we can guide it in on this WEB site. Q. What happens if I could not be exam? Q. Can I go to the toilet during the test? A. Yes, you can. In that case, please follow the guidance of the OM●TENASHI® staff by the show of hands. However, we ask as to go to basically toilet such a thing before the test so that there is no. Q. Although condition is bad, Can I take a throat candy during the test? A. During the test we can not prohibit eating and drinking, but it does not matter if the throat candy. Q. Do you have any expiration date on the score? Q. I would like to want to be sent as soon as possible the OM●TENASHI® Score Certificate (official certificate). A. Excuse me, but does not accept, such as the date and time specified and early shipping. Q. I would like to change the sending address for OM●TENASHI® Score Certificate (official certificate). A. Yes, please contact from here. Q. Could you re-issue the OM●TENASHI® Score Certificate (official certificate)? A. Yes, we will receive it for a fee (200 baht). Please contact us from here. Q. Could you send the OM●TENASHI® Score Certificate (official certification) to overseas? A. Yes, we have heard.